Is it a truck, a camper or an SUV? The basic idea is that the R1T can be configured in multiple different ways depending on your needs. Need a flatbed truck? The R1T has you covered. 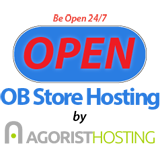 Need to haul your toys, like some electric motorcycles or ATVs? 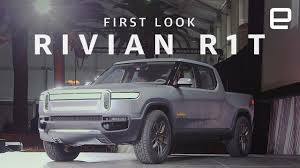 The Rivian truck can do that too. One of the renders appears to show a sort of SUV-like look. This would only be possible if the rear section of the R1T cab was removable in some sort of way. That seems highly unlikely, especially since the automaker already has the R1S electric SUV, but still, take a look at it below. Maybe it's more a camper than SUV? Here at RivianForums, we've worked up these digital previews to bring Rivian's patent to life and show various configurations possible including the basic flatbed configuration, the cargo box utility module, a topper module, a recreational camper top module and the removable side rail module.